If your gutters or downspouts fail, it won’t be long before the entire roofing system follows suit. This is because your gutters and downspouts are responsible for draining water away from your home. When they fail to do that, your home is at risk. Without protection, gutters are susceptible to clogs from debris buildup. This is especially true if tall trees tower over your home. Although it takes a great deal of twigs, leaves and pine needles to completely block your gutters, even a small obstruction can compromise drainage efficiency. Totally or partially clogged gutter systems can overflow. During snowy months, the trapped water will increase the chances of ice damming. The weight of an ice dam is a dangerous burden for your roof to bear. With high-quality gutter guards, your gutters will remain debris-free. 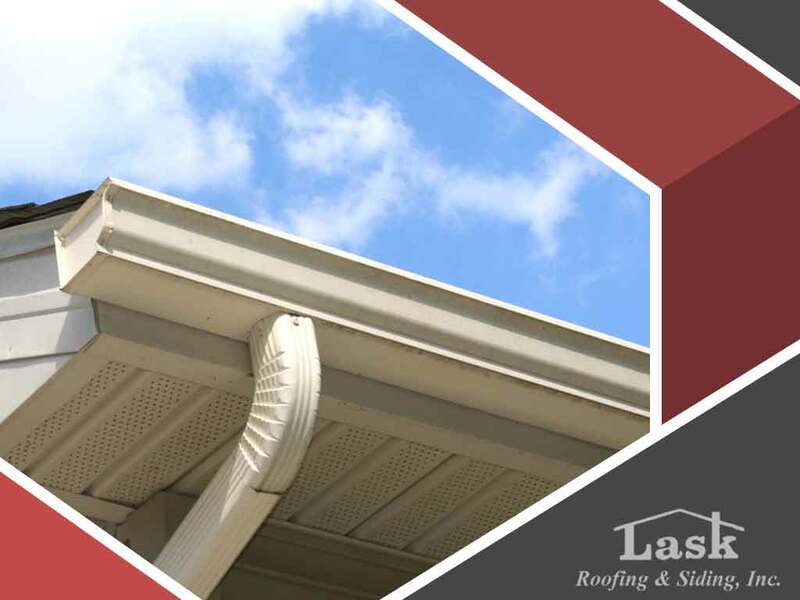 Without gutter protection, your gutters will likely develop leaks over time, particularly if you have sectional gutters. A gutter protection system helps minimize this risk by keeping debris out of your system. Debris buildup puts a lot of strain on your gutters. This places tremendous pressure on the hangers, weakening them over time. Sagging gutters and downspouts are a hazard that needs to be addressed promptly. Learn how gutter protection services like Gutter Helmet can reduce the need for gutter maintenance. Call us at (815) 788-6699 today to schedule your free consultation and estimate in Rockford, IL.